The Festival raised a substantial amount of financial support in order to launch the 2018 event, to cover artist costs, publicity, promotion, programmes, piano hire and tuning, venue and marquee hire, transport, accommodation, food and subsistence costs for artists. Staging, lighting and contingency costs are also included. Ticket sales, for the Festival, with its rich chemistry of British music, an idyllic Cotswold setting, acclaimed musicians, and local food and wine, were high. 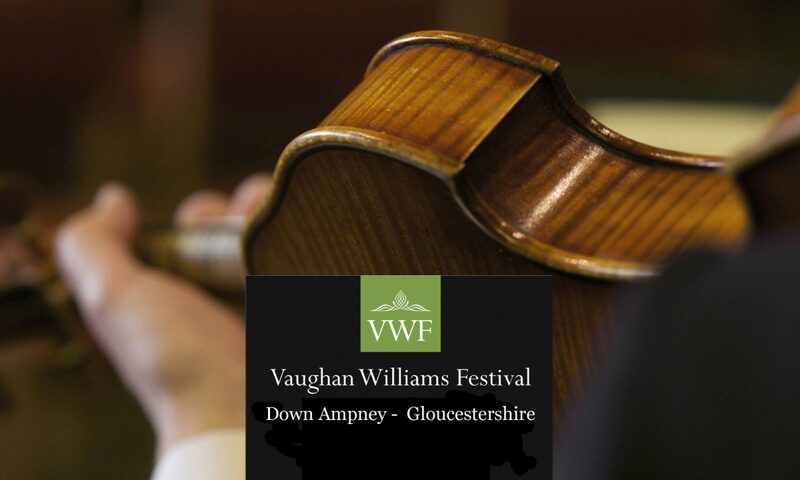 However, tickets were limited; the church can seat a maximum audience of 205 per concert, and therefore it is essential that further financial support is secured in advance of the 2019 Festival. Please spread the word about the festival. Details of the Sponsorship levels and benefits can be found here.